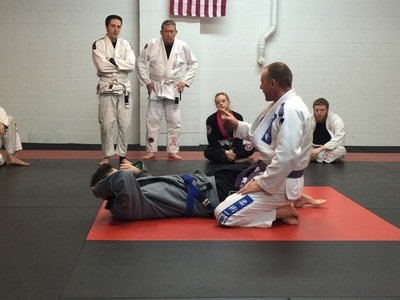 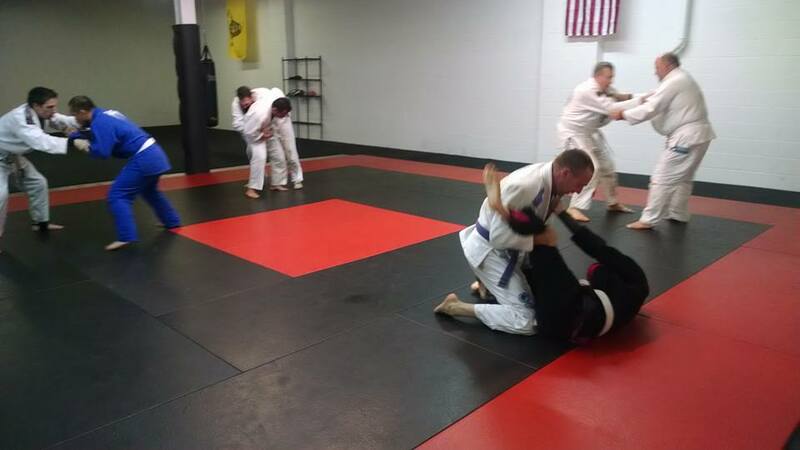 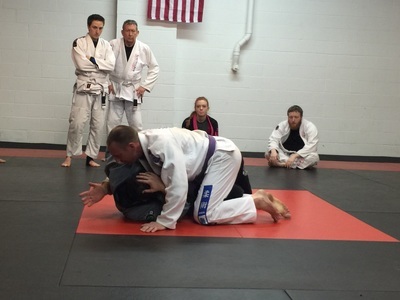 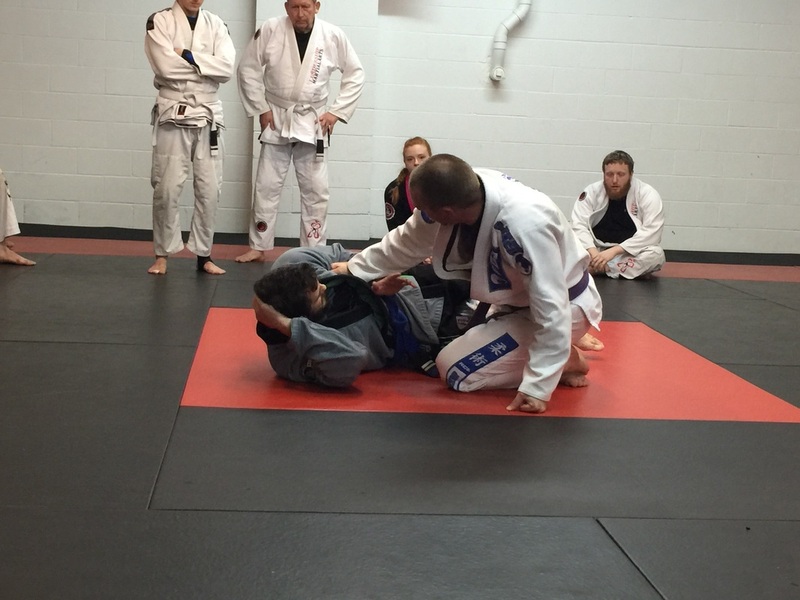 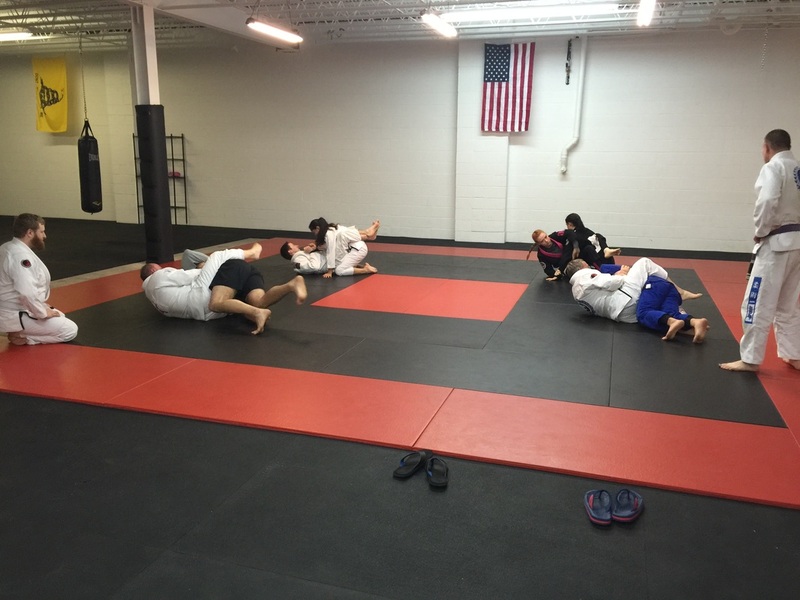 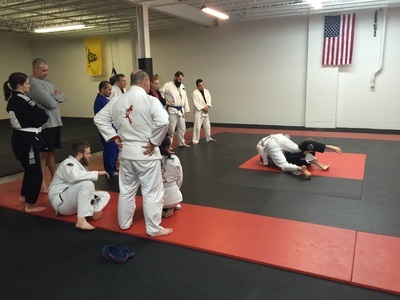 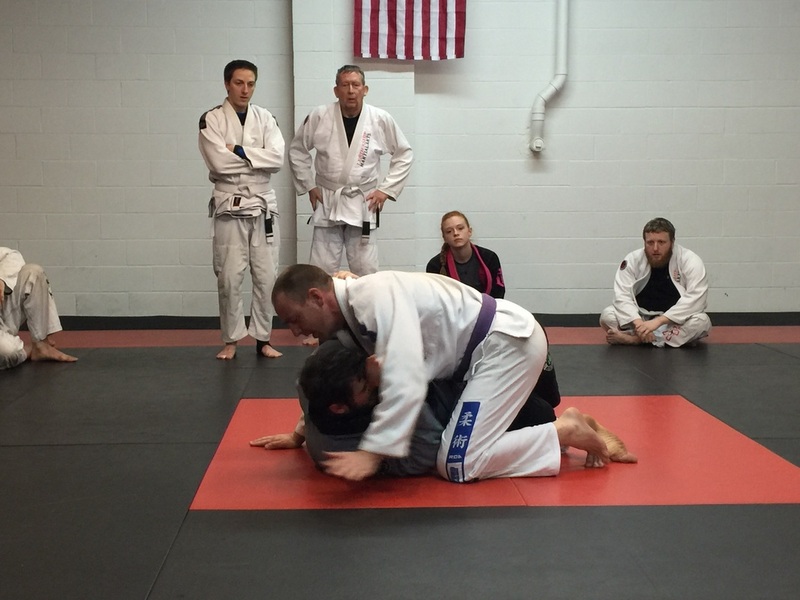 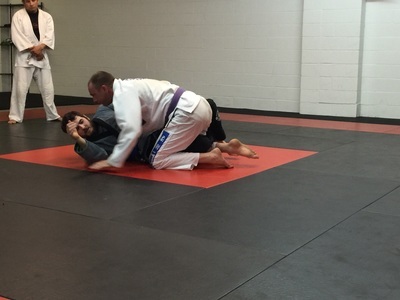 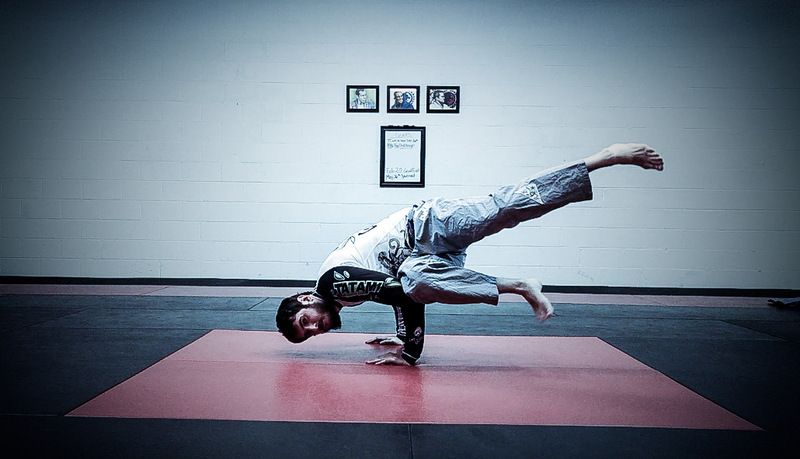 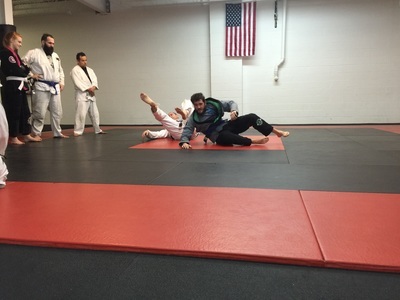 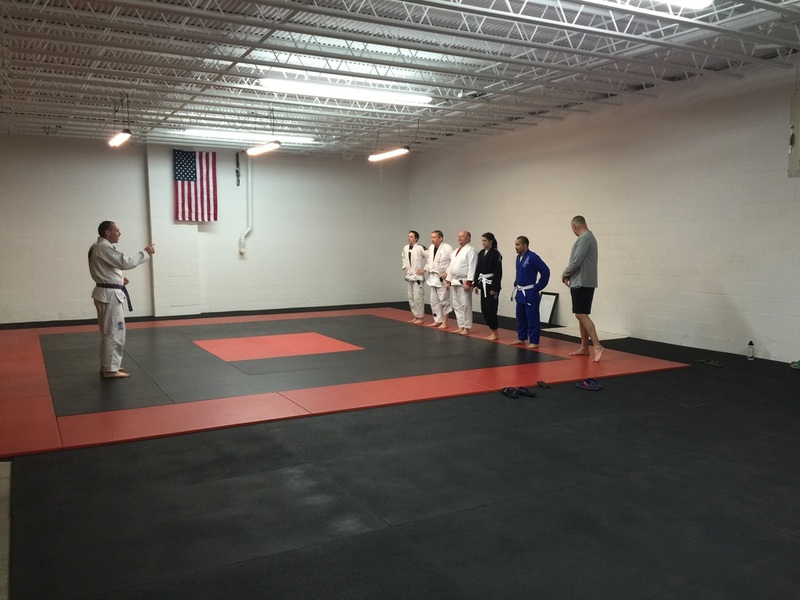 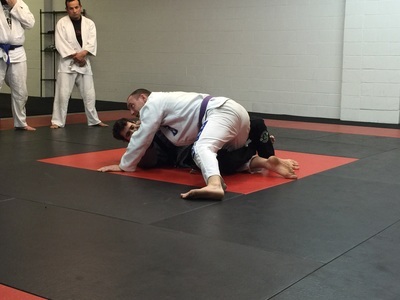 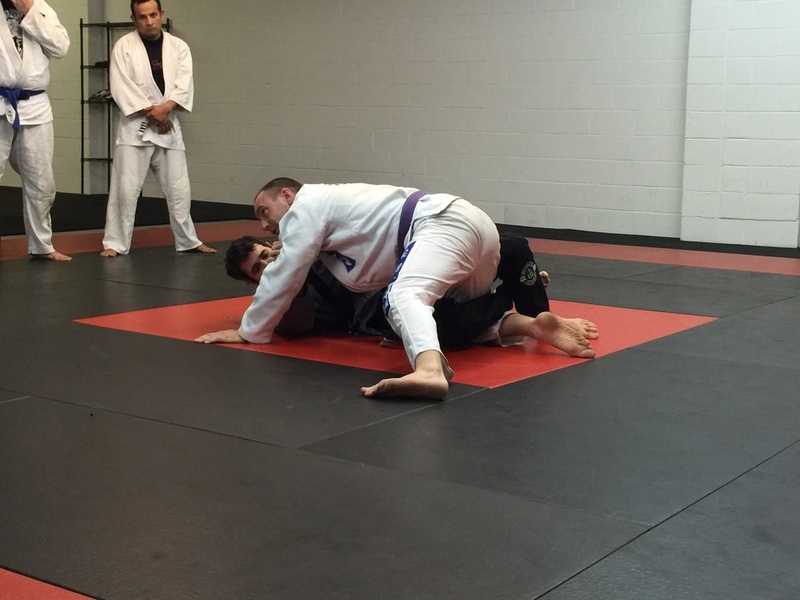 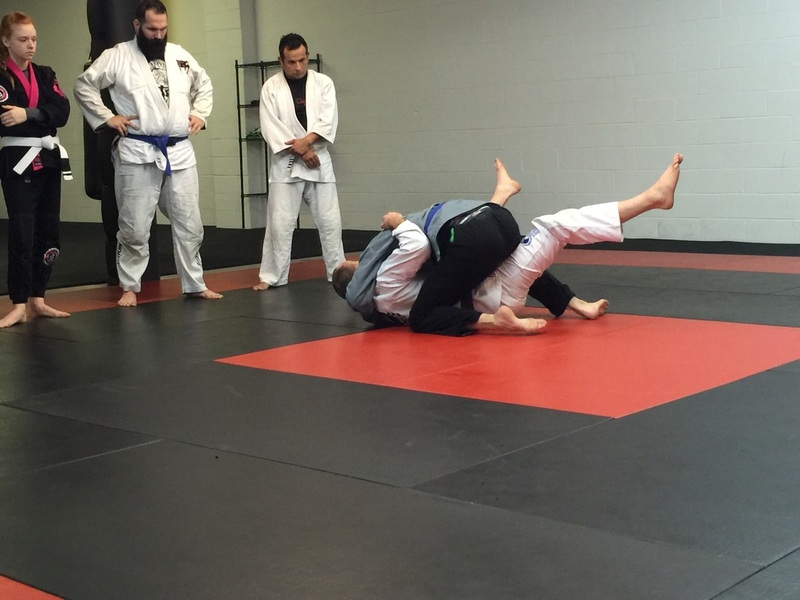 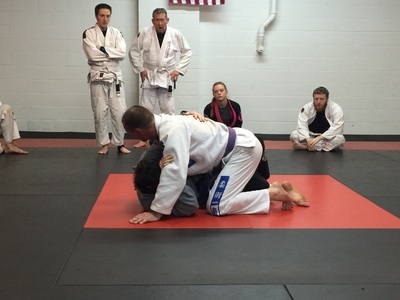 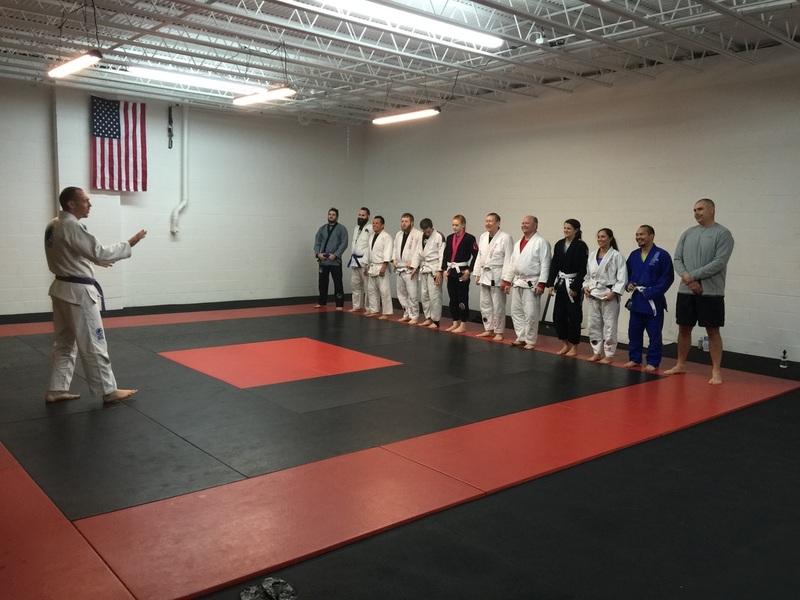 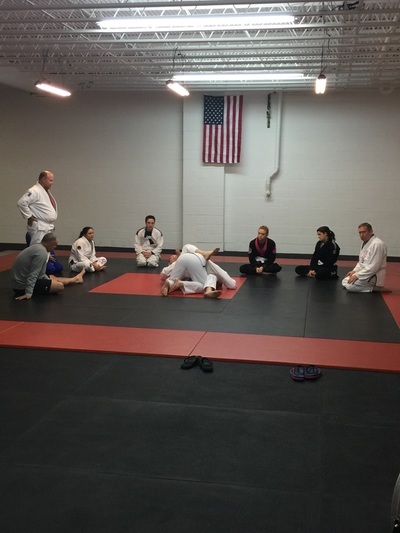 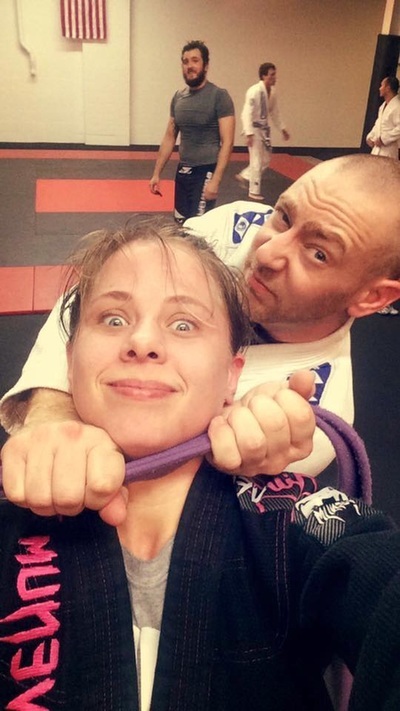 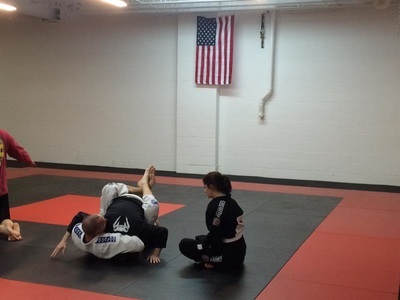 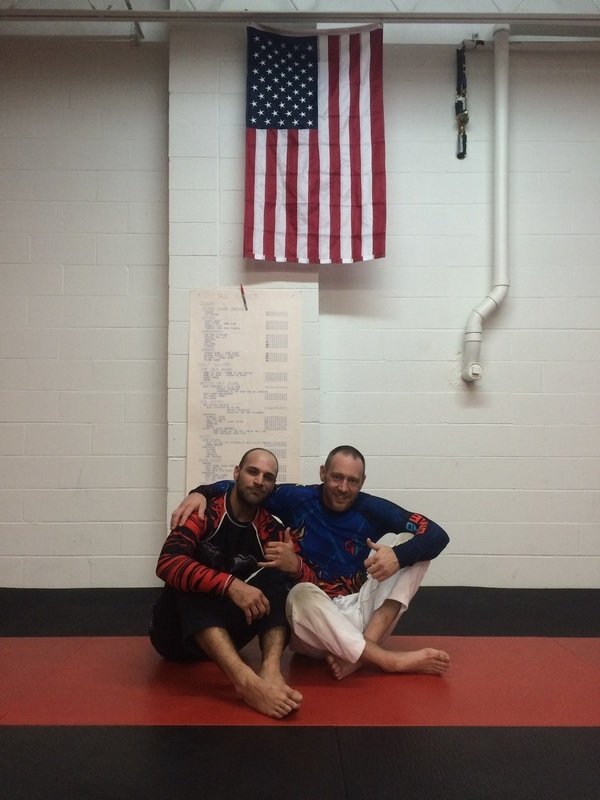 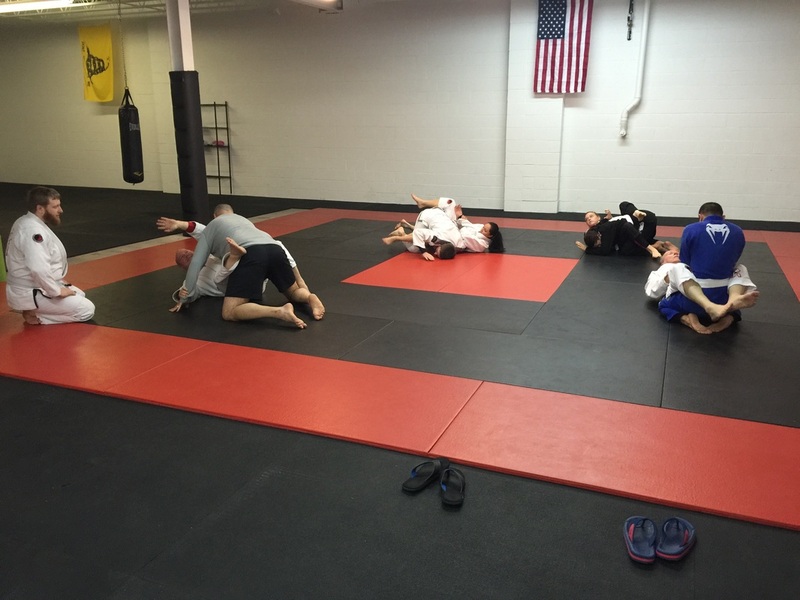 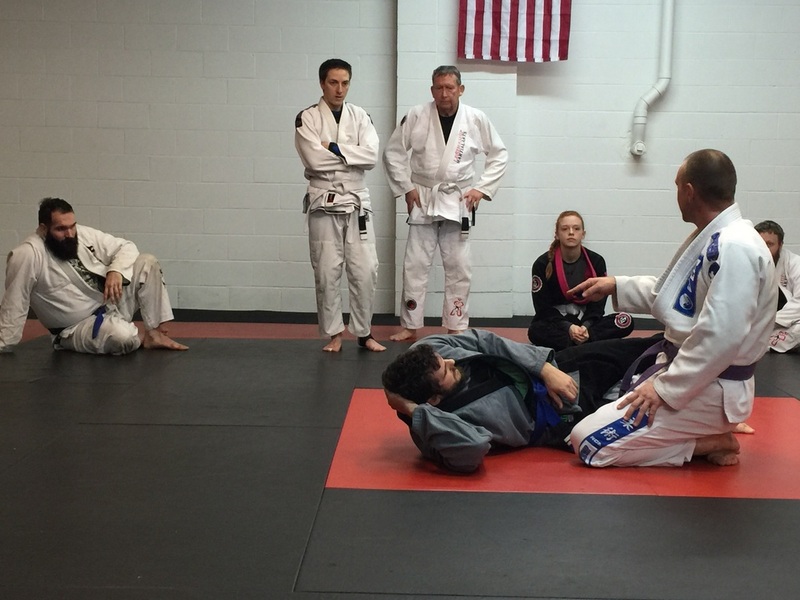 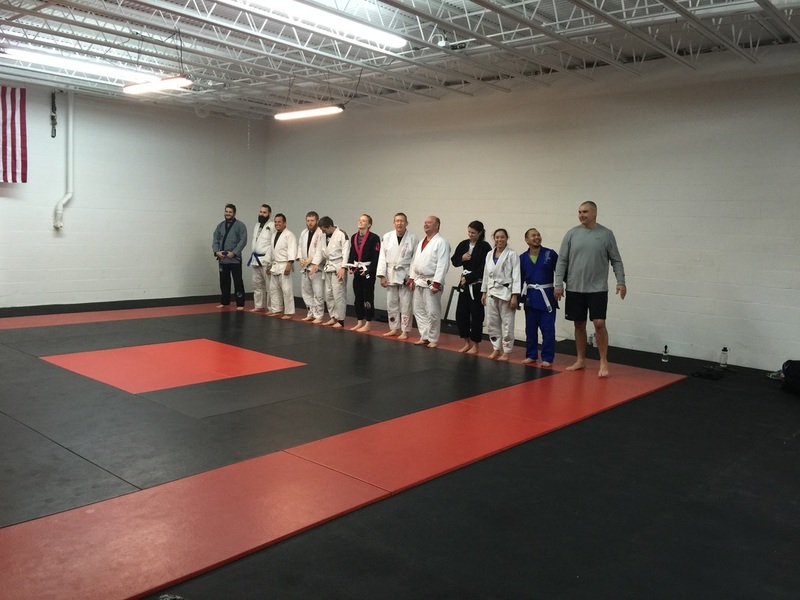 FENIX Jiu Jitsu is the Leading Hickory Martial Arts Studio. 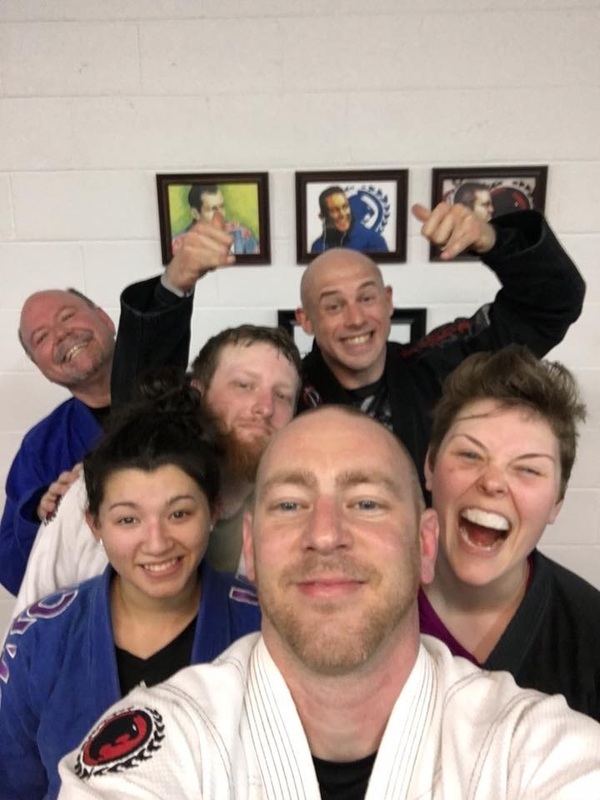 Brazilian Jiu Jitsu & Martial Arts are Excellent Ways to Build Confidence, Improve Health, Relieve Stress and Just have Fun. 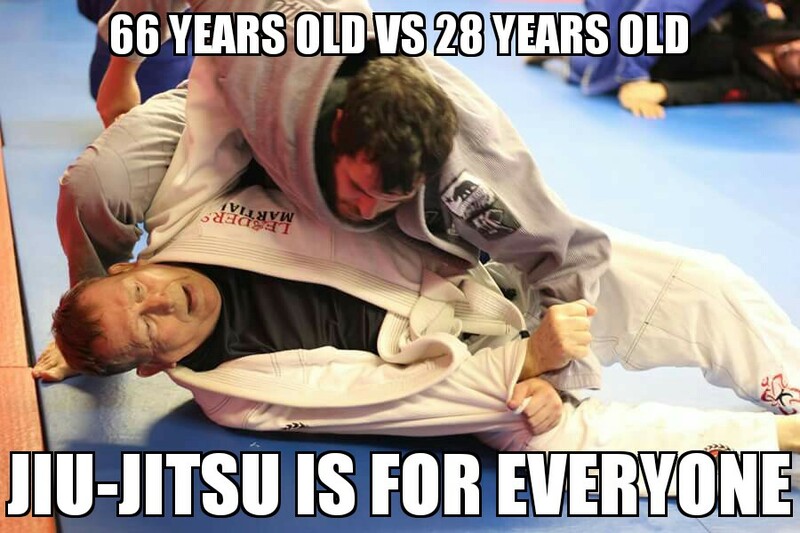 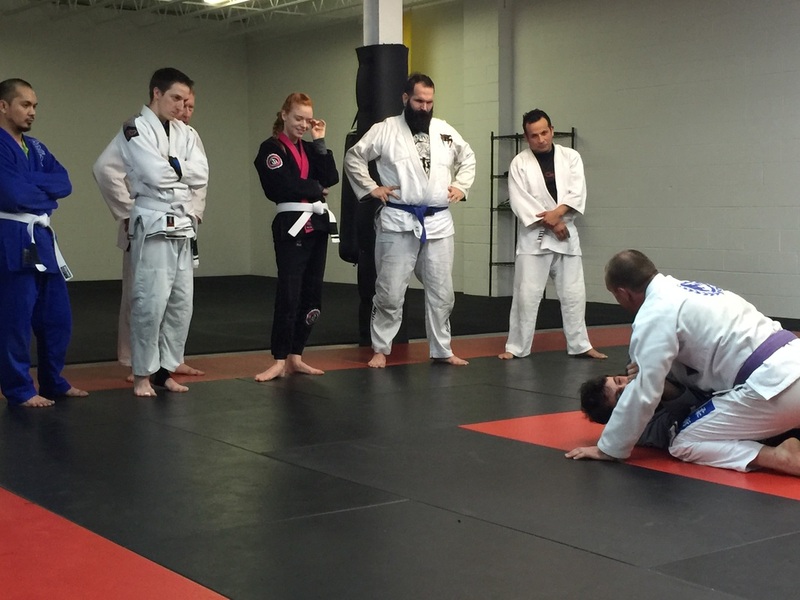 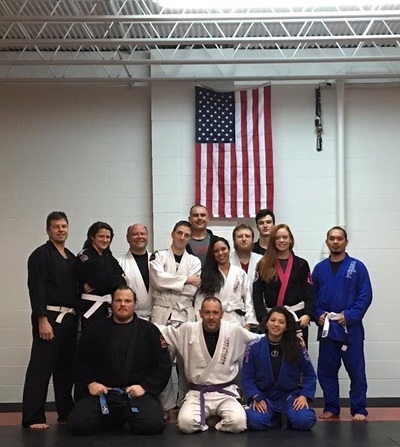 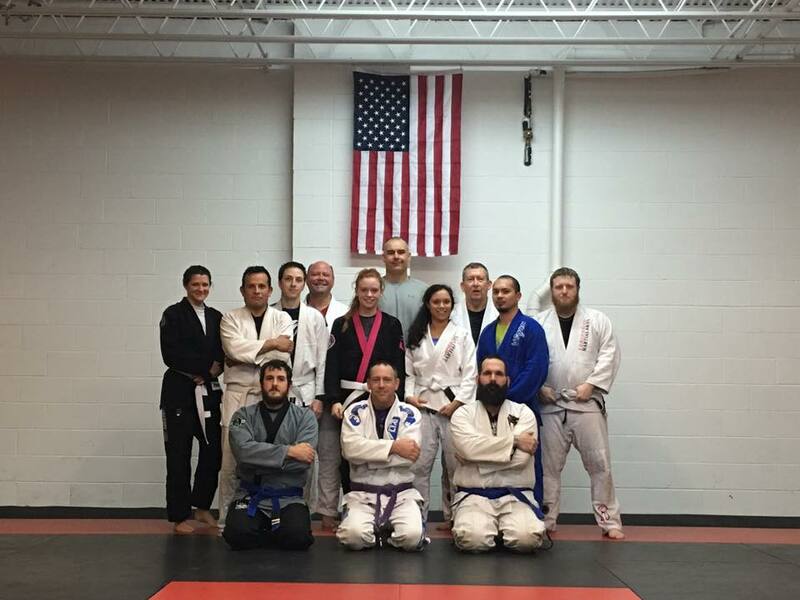 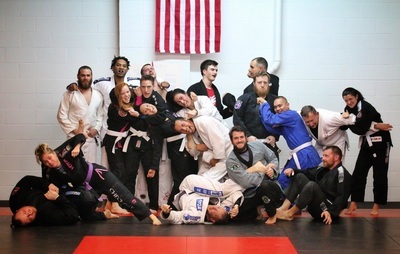 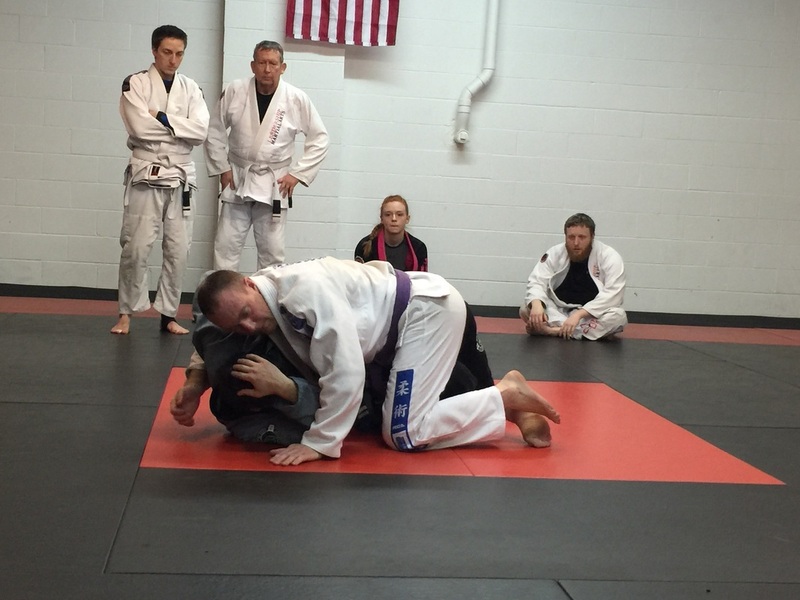 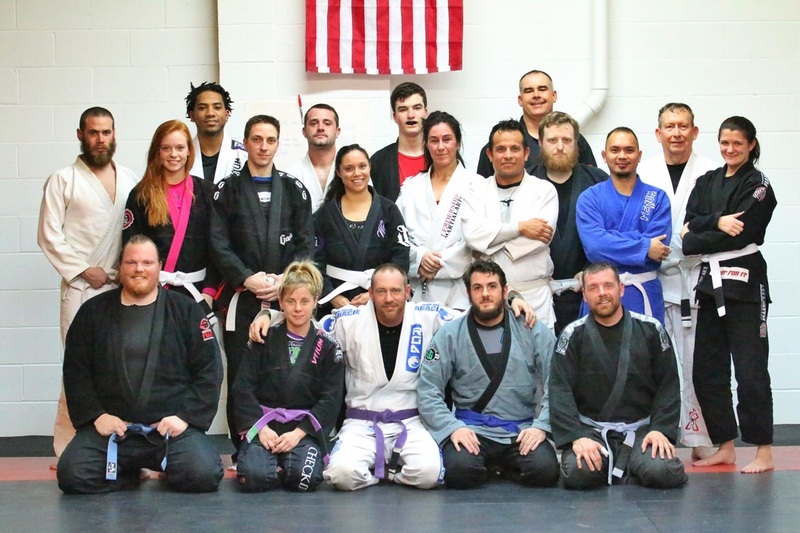 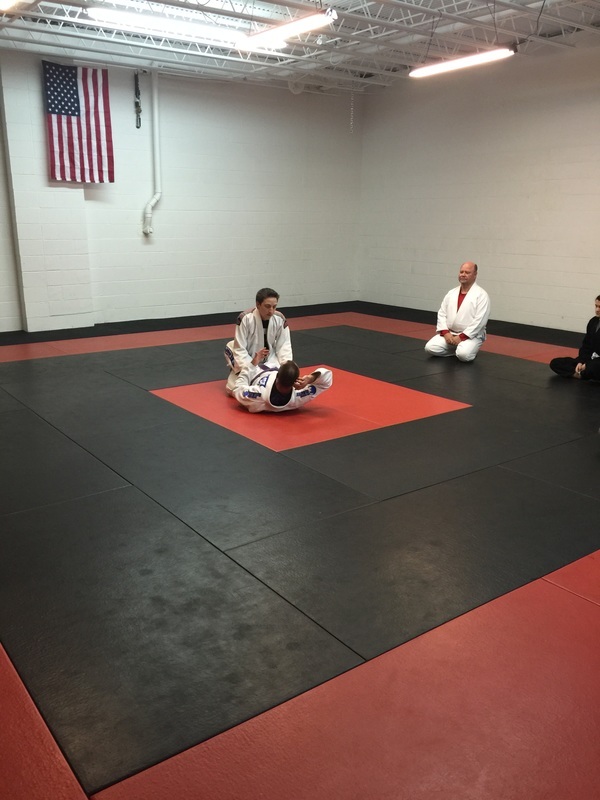 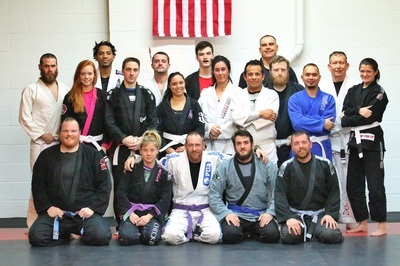 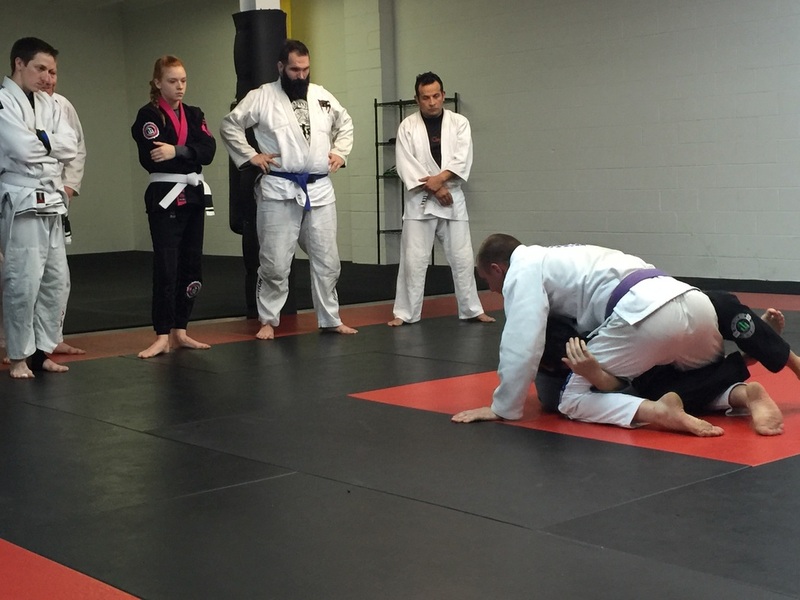 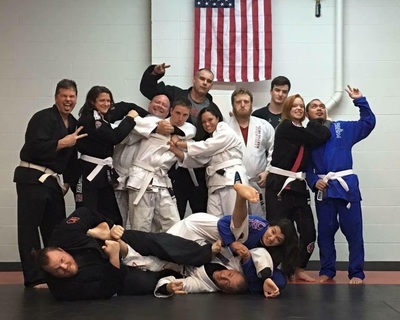 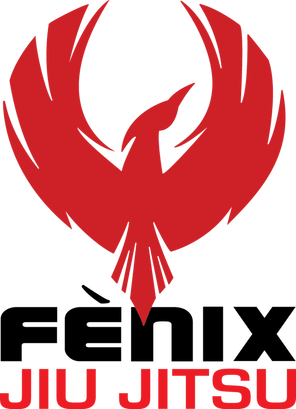 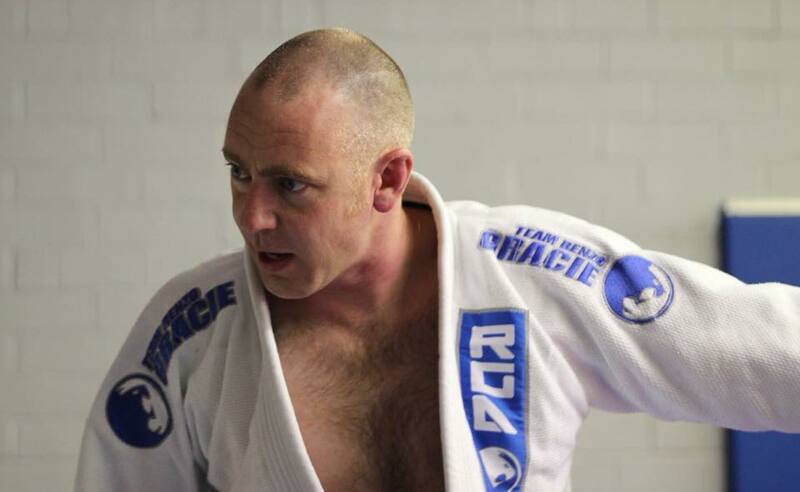 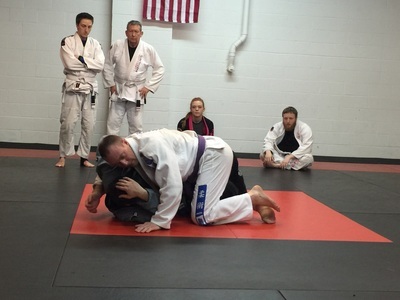 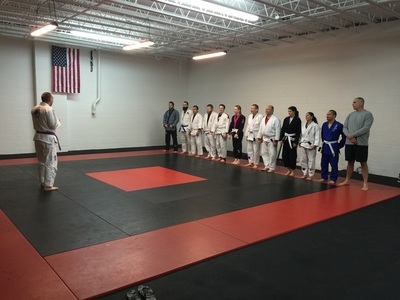 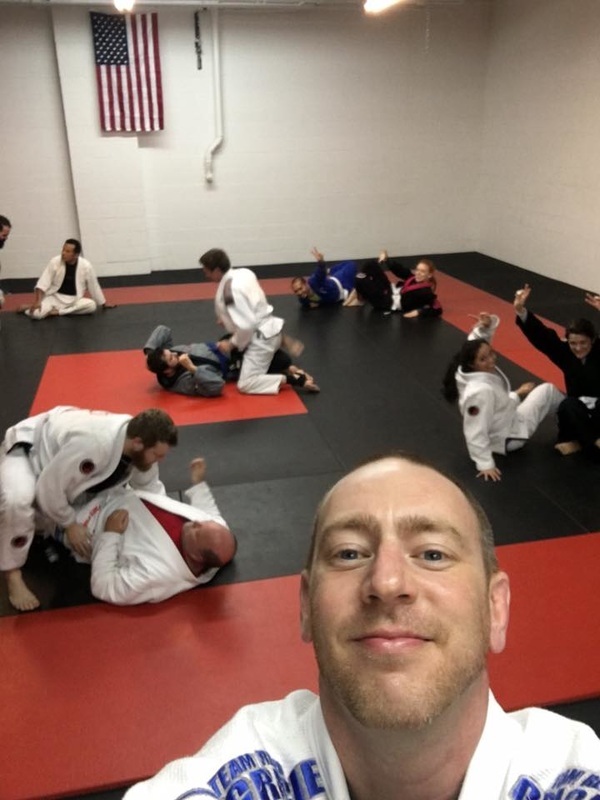 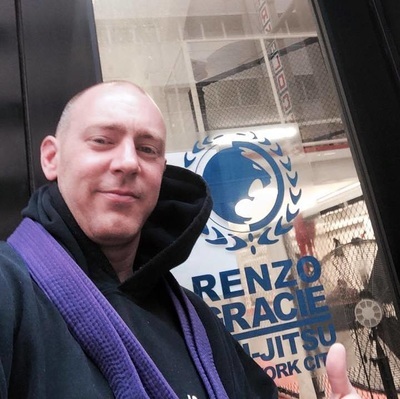 At FENIX, we provide a clean, professional and focused learning environment where we teach the same Brazilian Jiu Jitsu fighting techniques used by Martial Arts fighters, military and law enforcement. 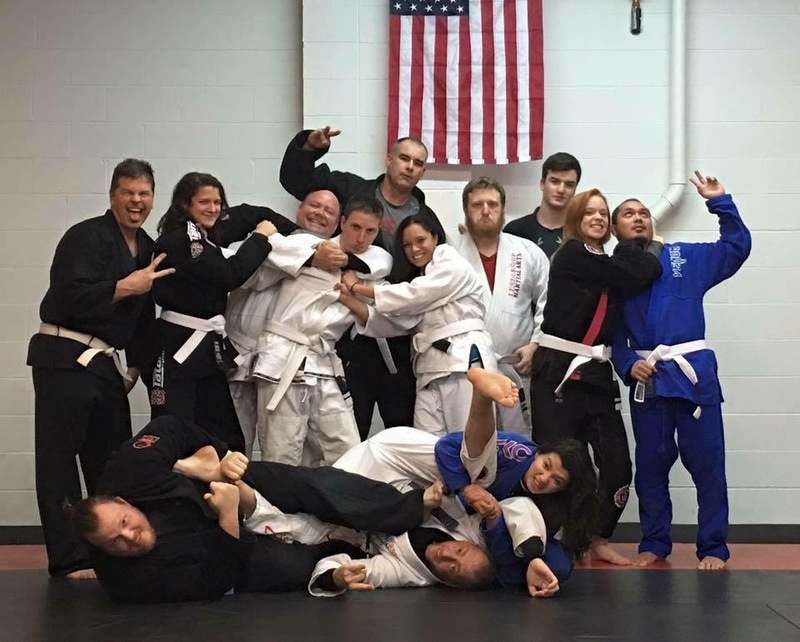 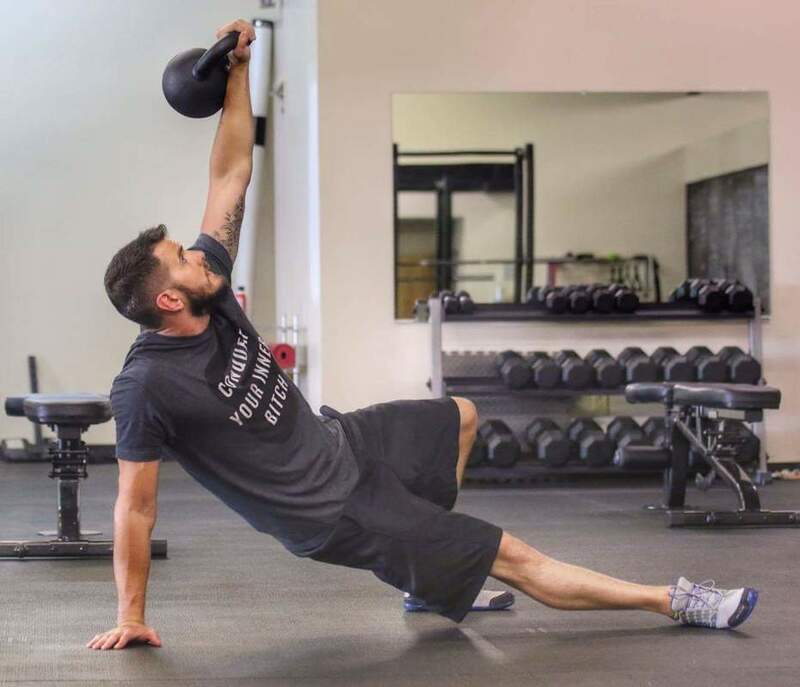 Our programs are designed for all skill levels, those looking to develop their self-defense skills and mixed martial artists aspiring to compete at a higher level.